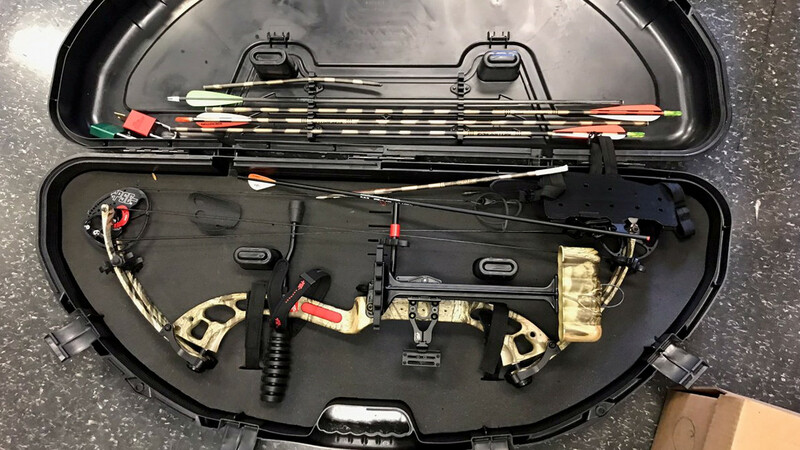 STATEN ISLAND, New York (WABC) -- A man on Staten Island was accused of using a bow and arrow to illegally shoot a squirrel on his house. Johnathan Mangia, 27, was arrested at his home on the 100 block of Ridgecrest Avenue Tuesday morning. Police said they received a phone call about a man illegally shooting arrows at squirrels. Officers said Mangia told them he shot the squirrel "on his house." He was charged with prohibited use of a weapon and reckless endangerment.